Watchmaking has always been steeped in tradition, but those who love watchmaking also care a lot about testing out new technology and being innovative. 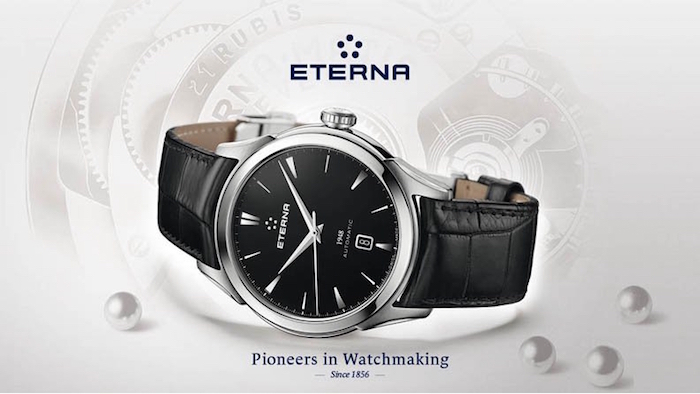 It is in this regards that Eterna has been making watches since 1856. 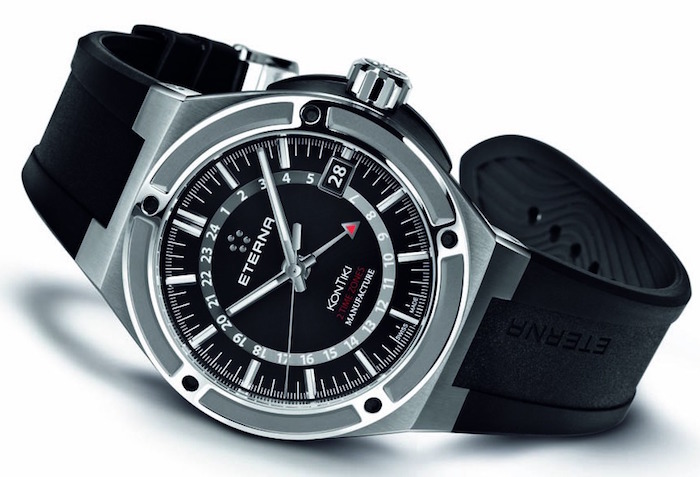 Located in Grenchen, Switzerland, Eterna has become known as one of the best in terms of quality and innovation. The drive to constantly improve existing features is based on a passionate desire to master horological challenges. Those who work for draw on the history of the company and the industry as a whole and use this knowledge to push forward and improve upon an already outstanding name. 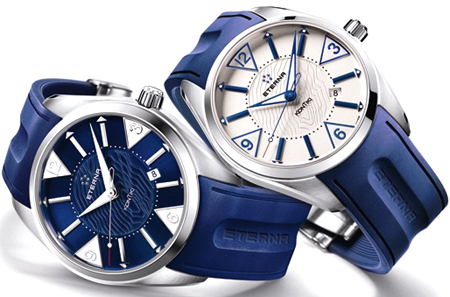 The current collections from Eterna include watches that are both elegant and accurate. With a respect for the best movements as well as new designs, these collections have hallmarks of both respects. They are beautiful with design features that exemplify the care and dedication to the craft that only comes from experienced horologists. In addition, when you look deeper, you see just how much attention is paid to the smallest details of the watch. 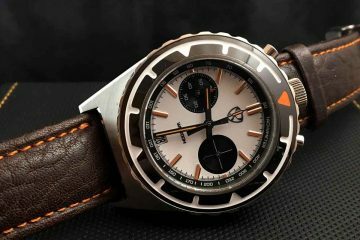 The overall effect is a watch that captures your attention, yet is highly functional for everyday use. Simply browse through the collections available to see which of the watches best fit your lifestyle and your personal style. 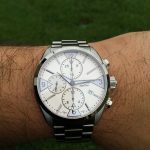 Whether you’re looking for a modest timepiece to provide accurate time throughout your day, or you want something that will capture attention, you will find the watch you’re looking for in these collections. With gorgeous straps and bracelets to accompany all of the watches, you’re sure to have the kind of watch you will wear every day. Made for men and women, these watches are built with you in mind. 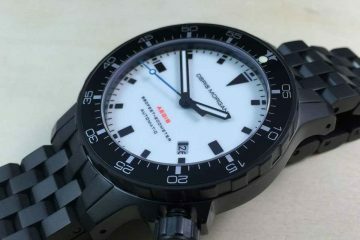 They incorporate everything that is fun about watches along with a testament to how important a good watch is. 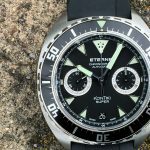 It is as simple as choosing a watch from a great watchmaker like Eterna. 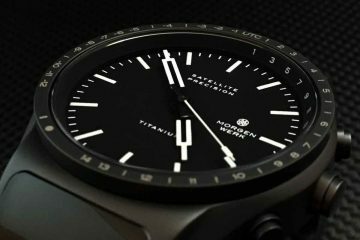 With innovative movements created in Switzerland, these watches are sure to impress even the most discerning watch buyer. Find your watch today when you look at all the available choices from this historic watchmaker.